As the resident car buying expert and professional car shopper, I get a ton of emails asking for advice. Sometimes folks get into a tough spot or don’t know what to do, so I’ve decided to pick a few questions and try to help out. I am fully prepared to buy a fifth wheel with cash and the dealership is trying to charge me a surcharge for not financing. I’ve never heard of that, and is it legal? As long as the dealer is disclosing the fact that they are doing this, it’s legal. Basically, they are counting on making some money on the loan, so if they lost that profit they want to make up for it somewhere. If this is how this store operates, I would take your business elsewhere. 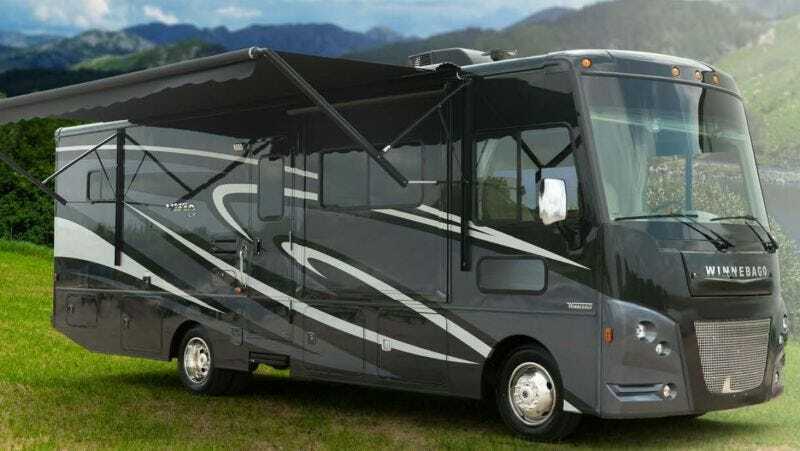 However, if this truly is the best deal around on the RV of your choice, what you could do is take the loan then immediately pay it off. Most states prohibit prepayment penalties on loans, so make sure you read the loan contract carefully to make sure that is the case. I’ve been leasing my Subaru Forester since October of 2017, this past winter of 2018 my car was damaged and I don’t know how it occurred, it was either from a bad storm we had with tree branches falling and high winds and snow and ice or somebody hit me and it was estimated to have roughly $1,200 worth of damage. I have a $500 deductible. Am I responsible or both paying the deductible as well as for fixing this? if I was renting a car the rental agency would fix it. If I am responsible what are the advantages of leasing a vehicle? Even though you are not technically the owner of the vehicle on a lease, you are still responsible for the condition of the car. If it gets damaged you need to fix it. In this case, you would have to submit a claim through your insurance, fix the car, and pay your deductible. Now the advantage of leasing in this situation comes down to resale. If you bought this car your trade-in value down the road would suffer due to an accident history, because you are leasing it, all you have to do is give it back and walk away. I have a 2011 Dodge Journey that’s worth maybe $5,000 in good condition. The ABS/Traction Control Lights are currently illuminated. I’ve spent several hundred on speed sensors and that didn’t fix the issue. If you have spent money and tried to remedy the issue already, there is no guarantee that spending more money will fix the problem. Furthermore, the value of your car at this point isn’t going to be impacted all that much by an ABS/traction control light. The best case scenario is that the cost of the repair will wash out with the trade in value that would otherwise be a bit lower with the light on. From a dealer’s perspective that is probably a car they will just send to auction anyway, so you are probably better off just taking a little less for it on the trade.